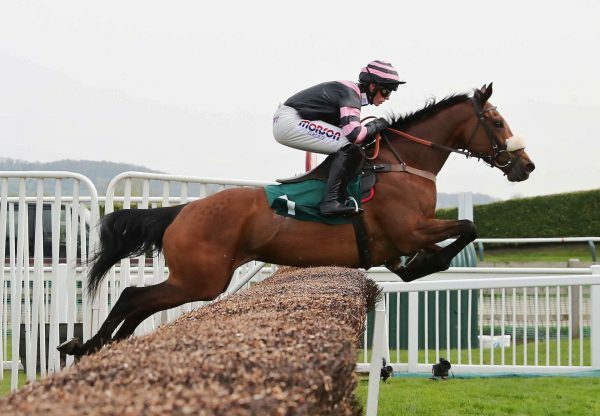 The Dermot McLoughlin-trained Captain CJ (8g Westerner - She’s So Dainty, by Great Commotion) made a trip to England worthwhile when winning the Novices’ Hurdle at Hexham on Tuesday. 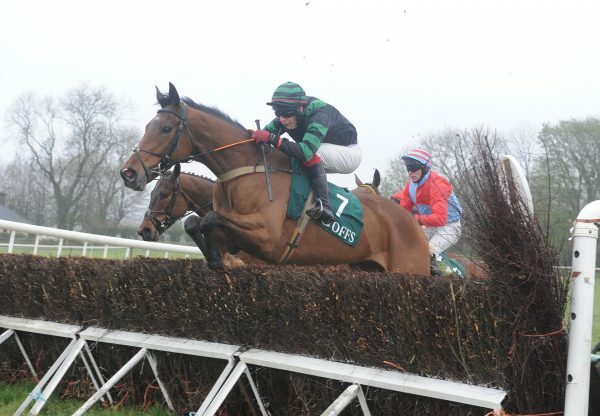 Second on his hurdle debut in December, the bay did not find heavy ground to his liking last time out and now racing on good-to-soft ground, over just short of three miles, was sent off favourite of seven. Held up by Robert Dunne, he gradually improved to track the leaders from four out and was shaken up to lead before the final flight. He extended his advantage to eight lengths on the line, with minimum fuss. 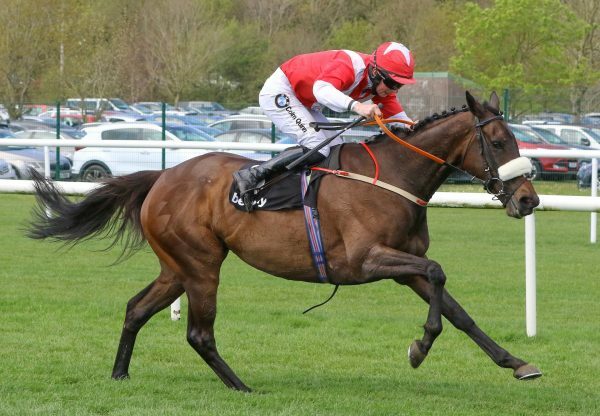 Captain CJ has been tremendously consistent for owner Fidelma Toole, having completed a three-timer between the flags as a six-year-old and was placed in both his bumpers last season. Bred by Mrs M O’Neill, he is the highest-rated progeny out of the mare. 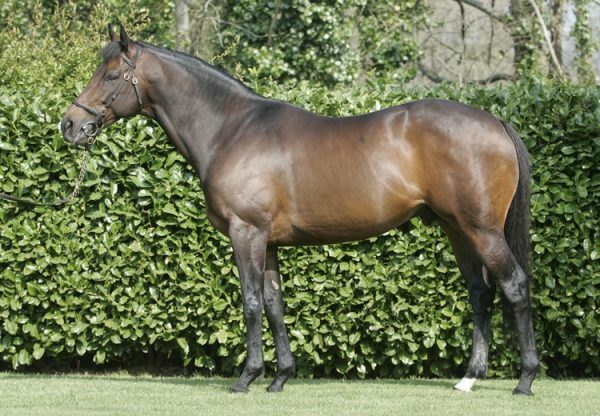 Later in the day at Clonmel, the Mick Winters-trained Littlestickarubarb (7m Westerner - Gaulstown Lady, by Deploy) completed a double for her Castlehyde Stud sire when running out an impressive winner of the Beginners Chase. Beaten just two lengths on her chase debut in January, John Kilbane’s homebred had the benefit of experience between the flags as a four-year-old, which was evident in a fine round of jumping on Tuesday. Ridden towards the back of the 14-strong field by Brian Hayes, the bay made good headway from after the fourth last fence and led from the next. Staying on well, she recorded a winning margin of 14 lengths with ease as Tiantu (Getaway) stayed on for second. 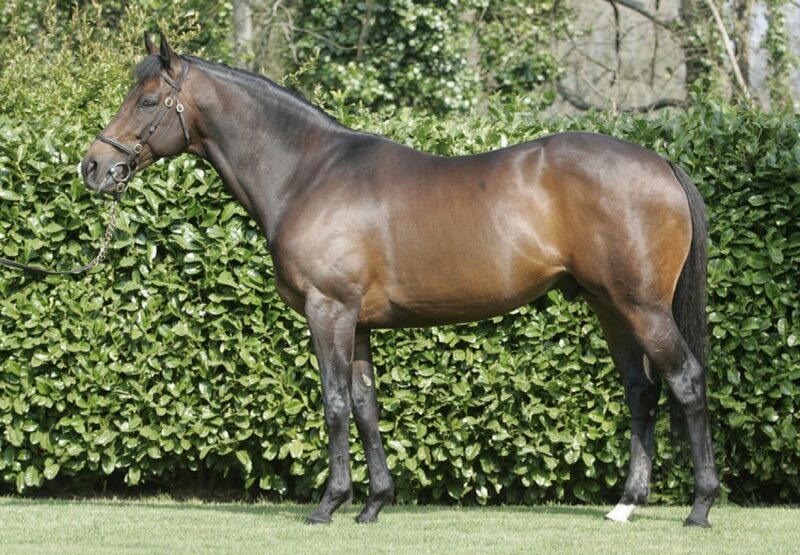 Out of a half-sister to Grade 2 performer Straidnahanna, Littlestickarubarb comes from the family of Grade 1 victor Cardinal Hill and dual Grade 1 winner O O Seven (Flemensfirth).